Information on sightseeing, events, cafes and restaurants in the city. Useful information for travellers. City and vicinities maps. 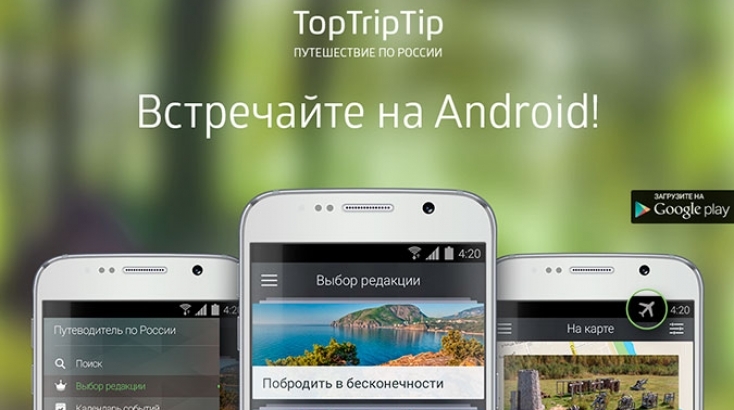 TopTripTip is a right-hand assistant, ready for the journey at any moment! 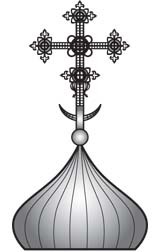 Historical and natural sights, popular tourist places, routes in Veliky Novgorod and Novgorod region! 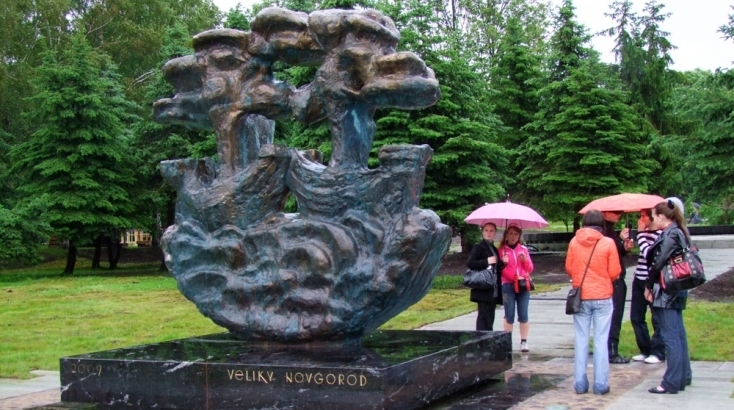 We invite you to take a walk down the streets of Veliky Novgorod to find luck! Cheerful mood and fulfilment of wishes is guaranteed!